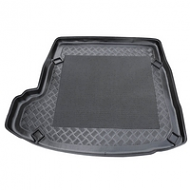 Audi A4 Boot liners are the perfect accessory for the A4 range. 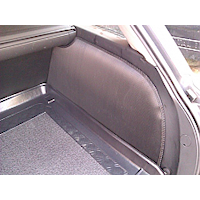 Designed to fit S line, sports, saloon and estate. 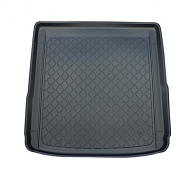 Keeps the boot protected with a exact fit to stop spillages escaping. 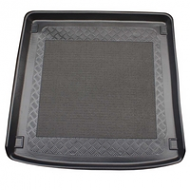 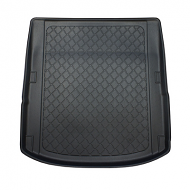 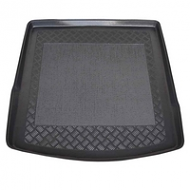 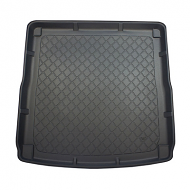 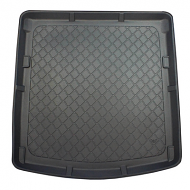 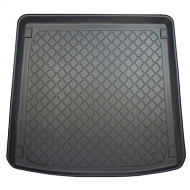 All liners have a rubber antislip fitted as standard.